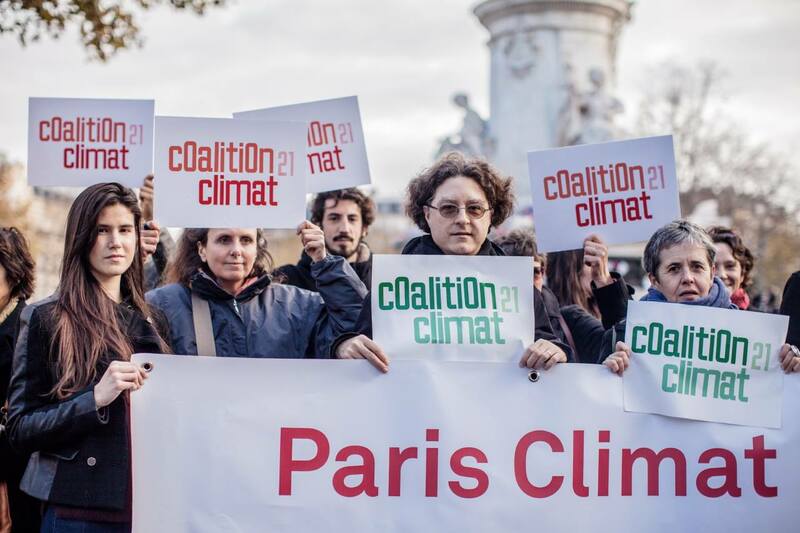 The People's Climate Summit, organised by Coalition Climat 21 , is taking place this weekend in Montreuil, bringing together over 130 civil society organisations including religious organisations and NGOs. 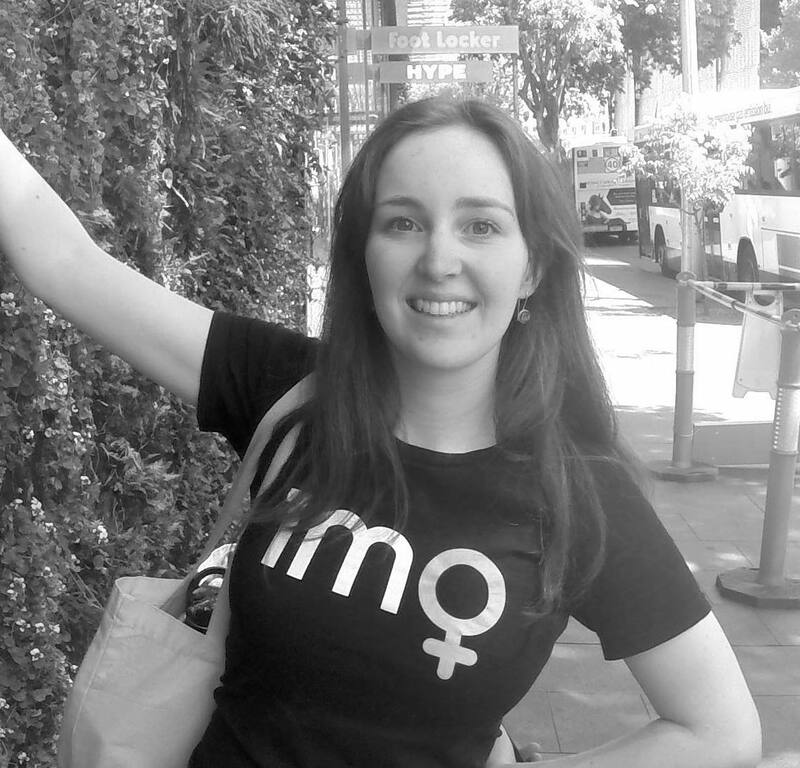 "Open to all," says Climat 21, "this movement finds its strength in its diversity." The People's Climate Summit is response to the inaction by governments on climate change at previous international gatherings, such as those at Copenhagen in 2009 and Warsaw in 2013. According to the organisers, "The week-end of the 5th and 6th of December will see the greatest concentration, during the two weeks of the COP21, of debates, workshops, screenings and presentations of concrete alternatives to face climate change." The event isn't just for those wishing to debate politics, however. A major attraction will be the Global Village of Alternatives, a temporary urban environment showcasing "practical alternative lifestyles and actions from all over the world that allow to tackle the climate change challenge and build a more equal and fairer world." 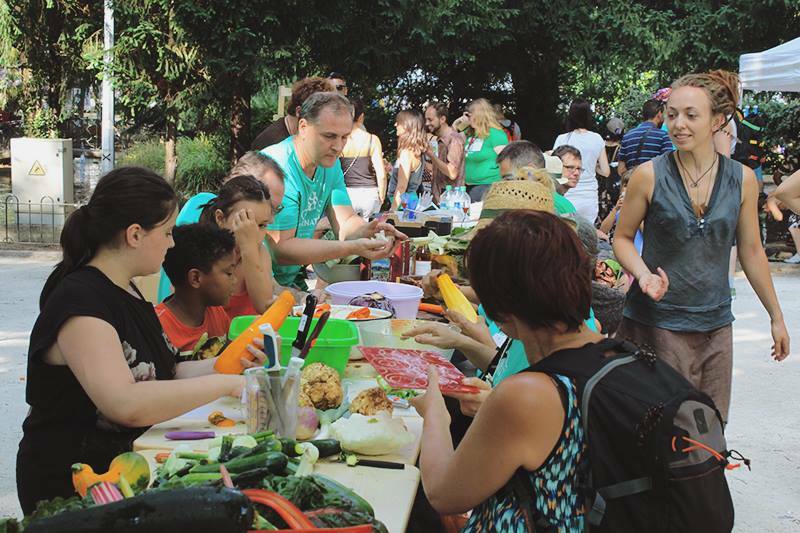 From food tasting to bike repair classes, it looks like it will be an awesome festival of sustainability for the whole family! The struggle for climate justice does not begin and end with the Paris Summit. But the year 2015 constitutes a real opportunity for us to assemble and affirm that the world we want is within reach: a world of peace saved from the ravages of climate change, where the economy operates in service to humans and the planet, allowing everyone, everywhere, to live decently from their work, to breathe healthy air in a protected environment, assuring authentically sustainable development models for all. If we don't act, who will ? Join us and together let's change the course of history! BONUS: 1 Million Women is showing our amazing "You're the Voice" video (see below) at the Women and Climate Mini Film Festival (organised by the Women's Global Call for Climate Justice), which is part of the People's Climate Summit! To do this, 1 Million Women transformed John Farnham's much-loved song, 'You're the Voice' into a powerful anthem from women for climate action and hope. Using the power of music, we want to inspire every woman, man or child to ADD THEIR VOICE - #IMTHEVOICE - to our anthem and form a united call to world leaders for strong action on climate change. Will you watch the powerful video and add your name? With your help, we can capture the attention of governments and stand as a clear call for climate action and hope.